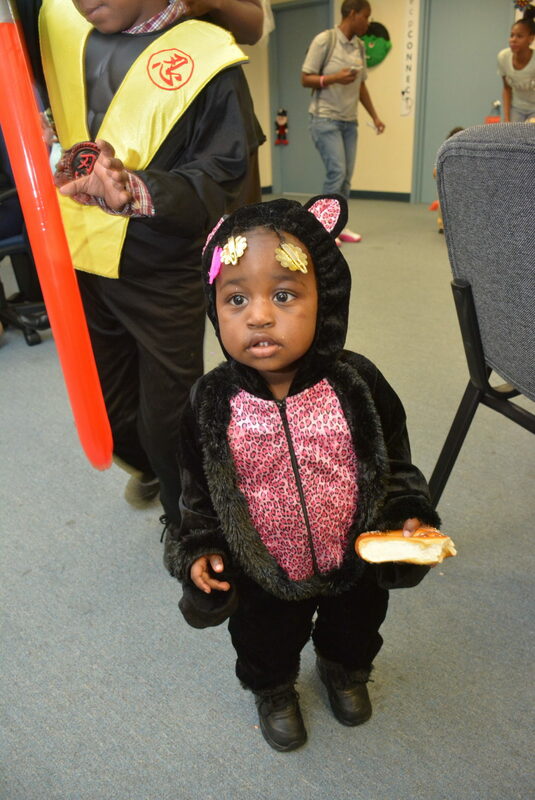 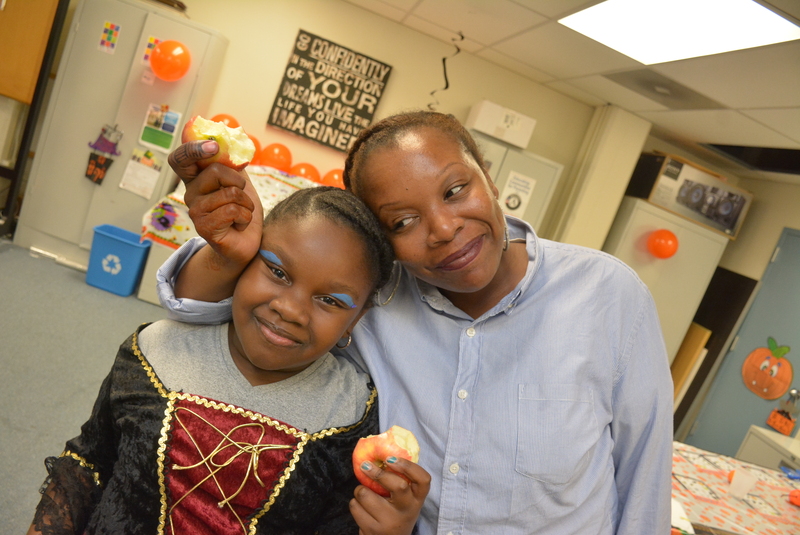 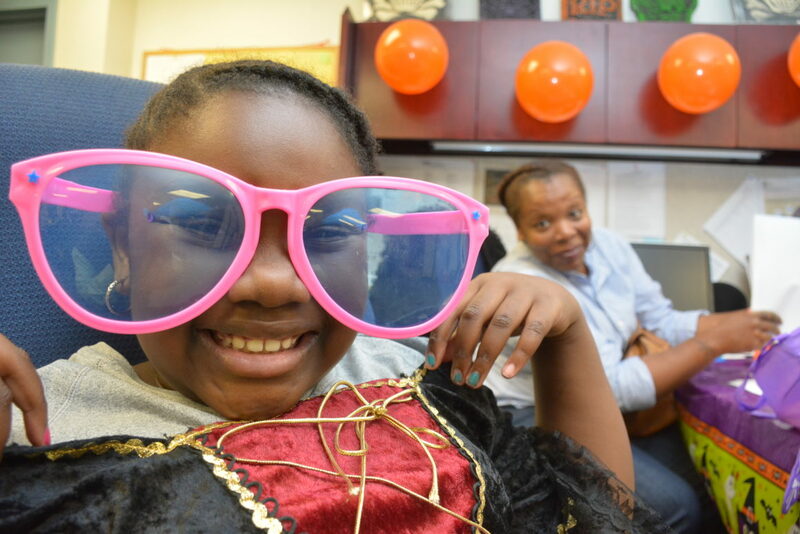 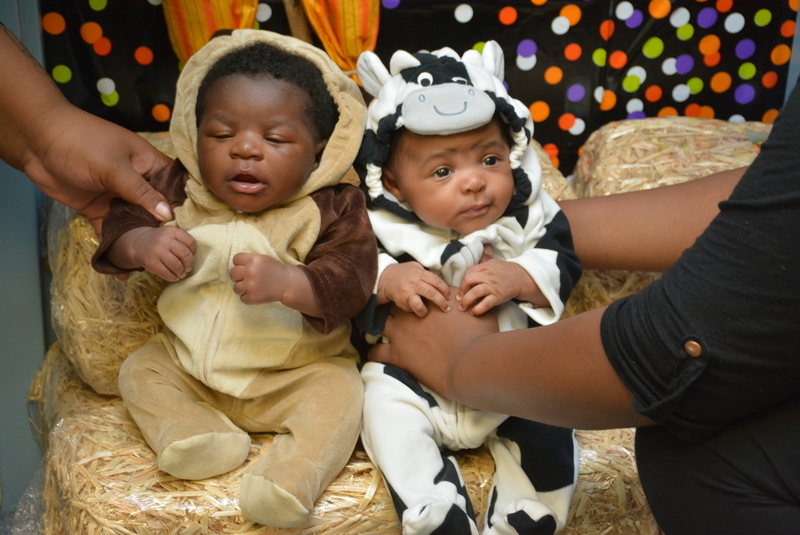 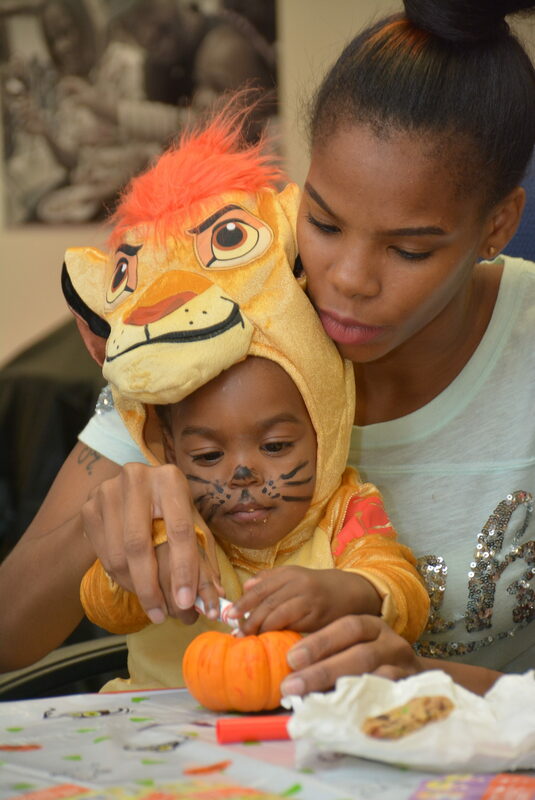 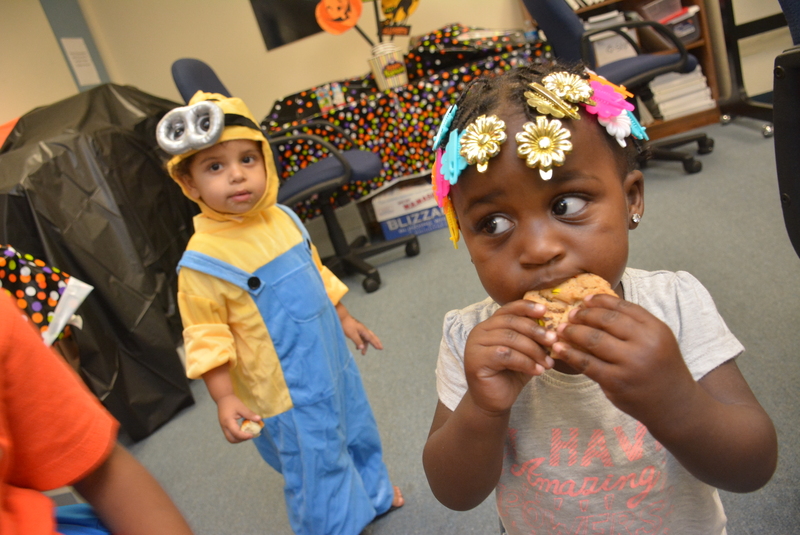 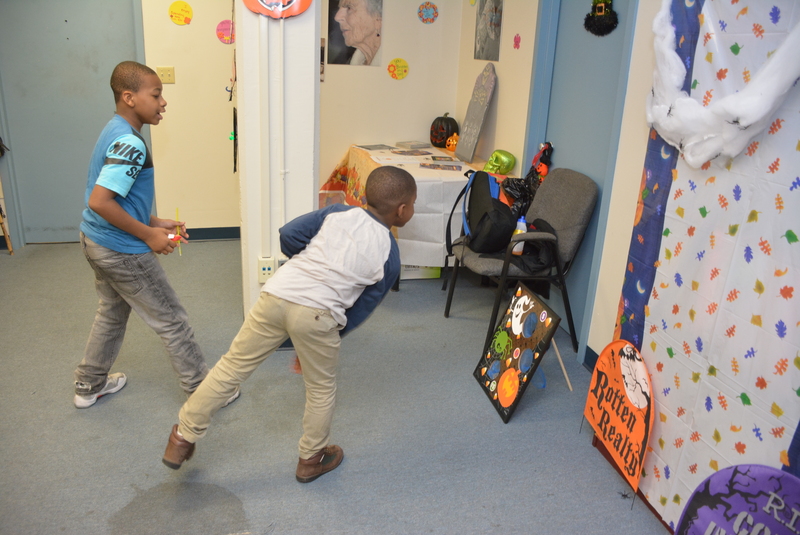 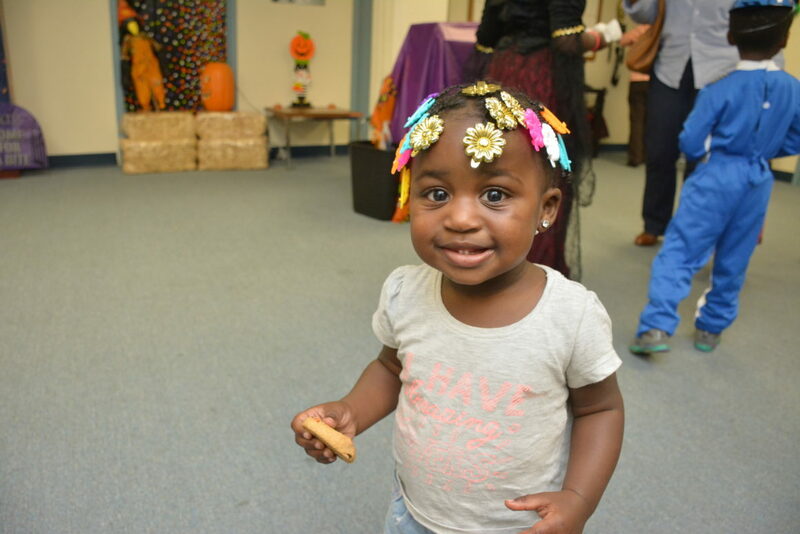 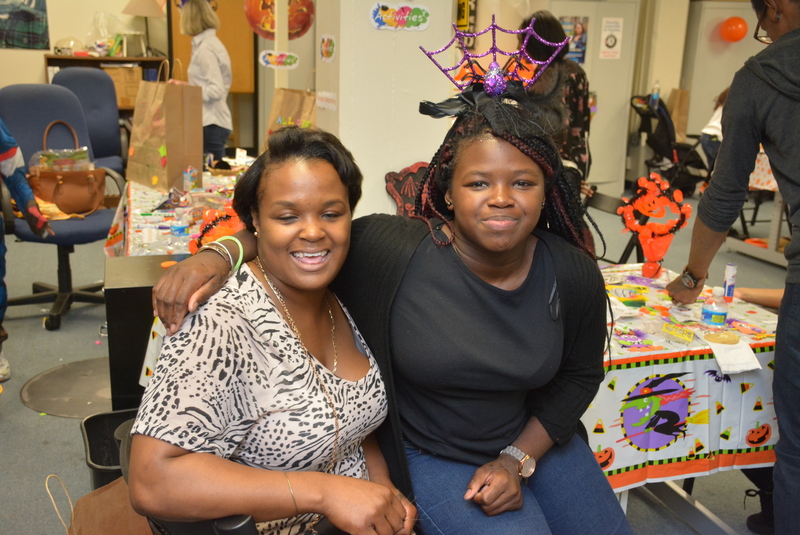 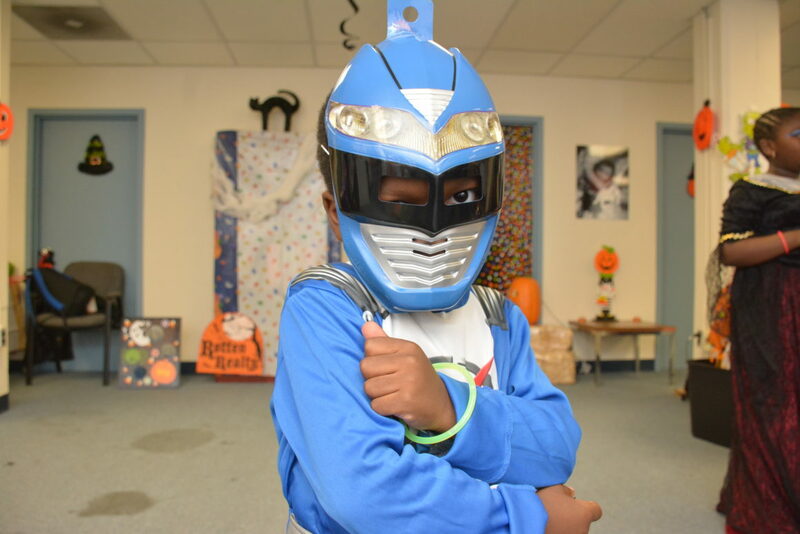 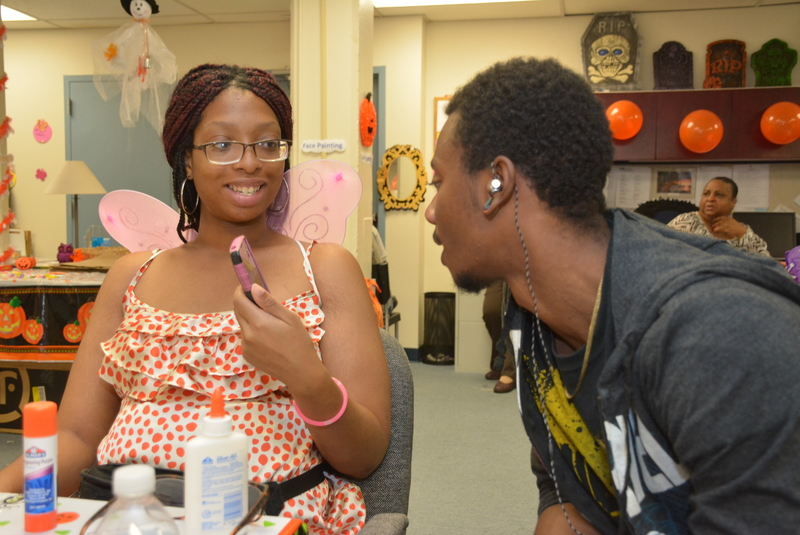 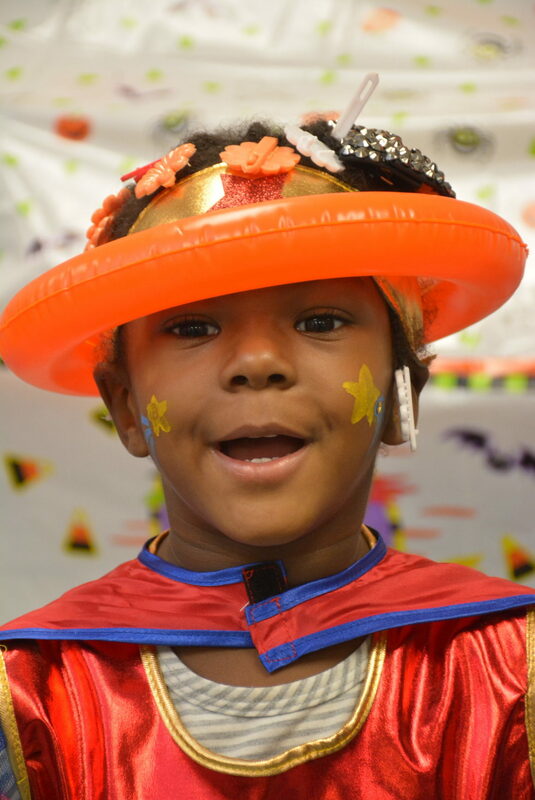 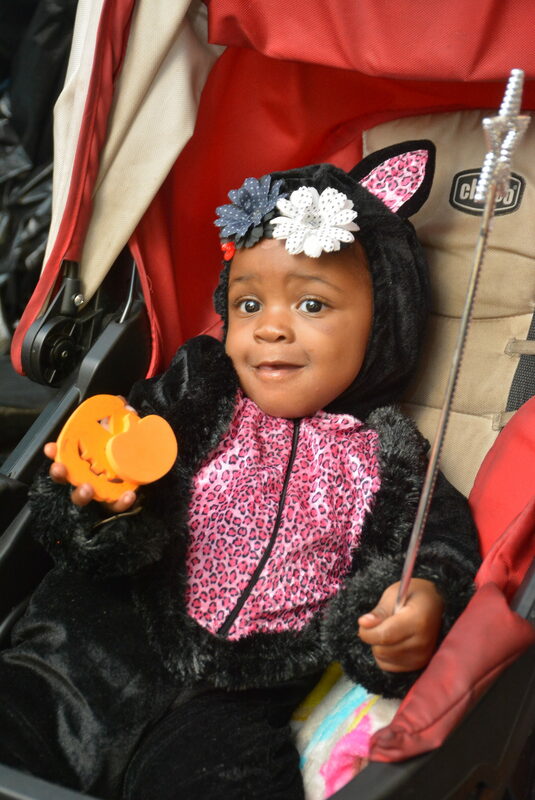 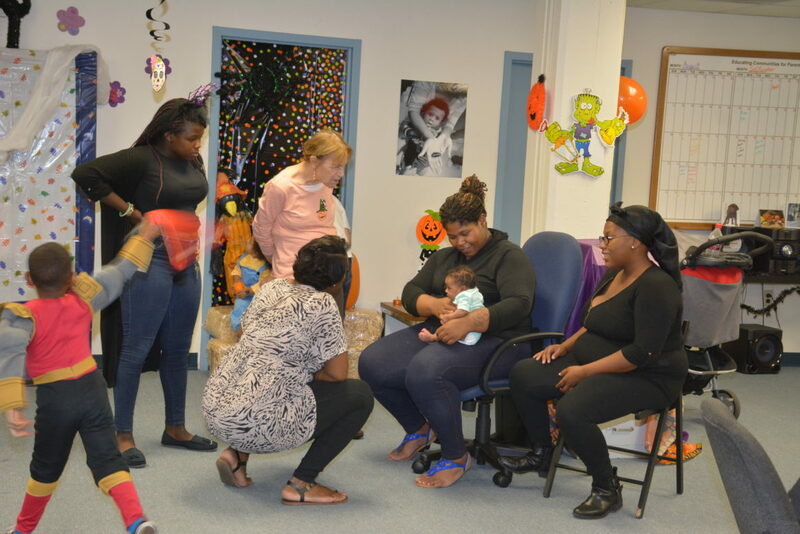 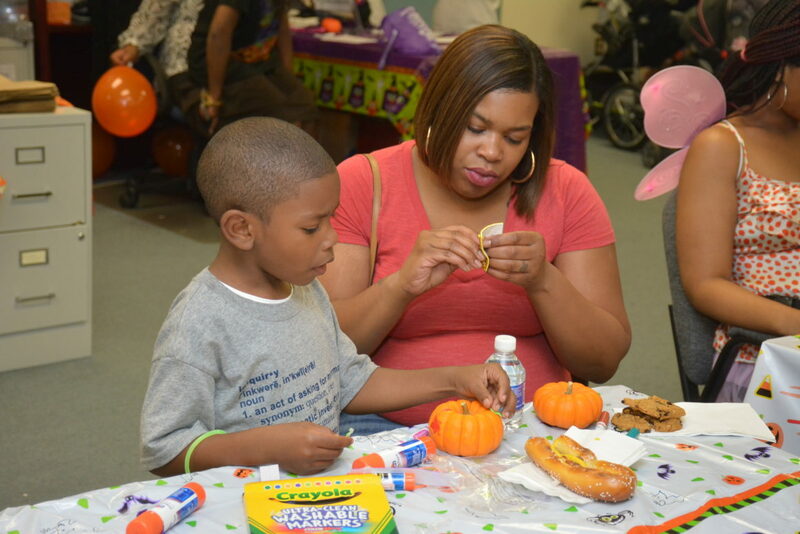 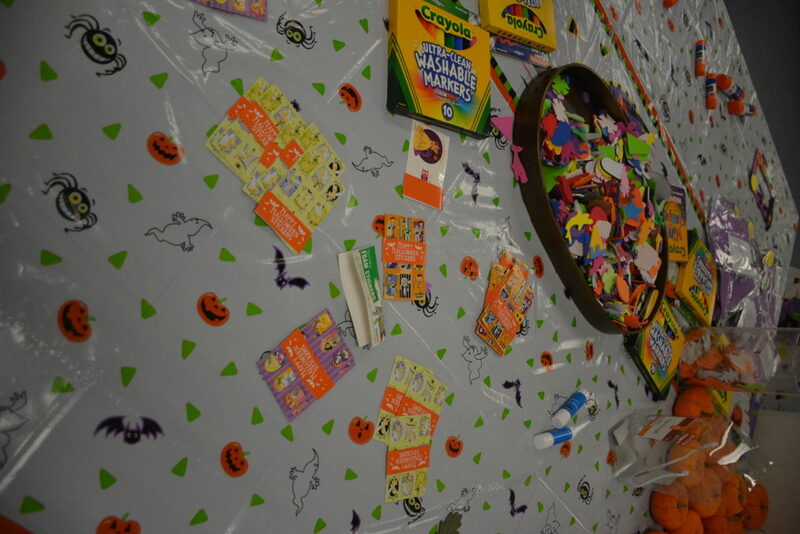 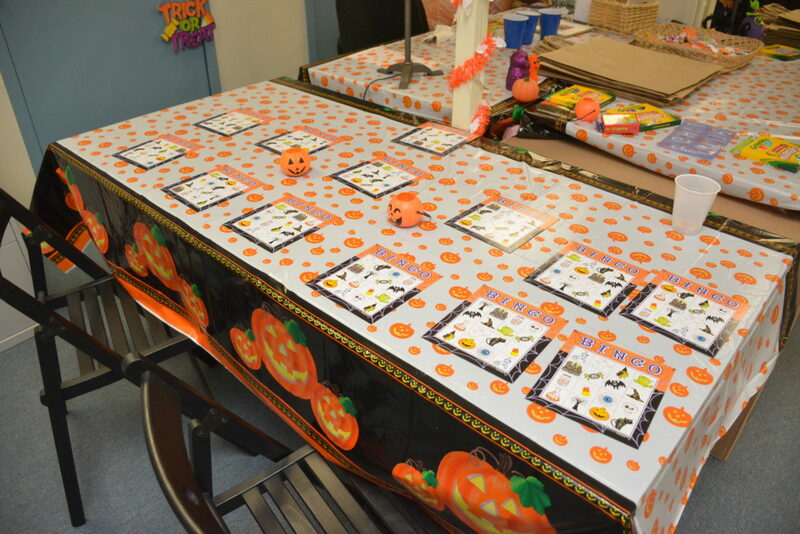 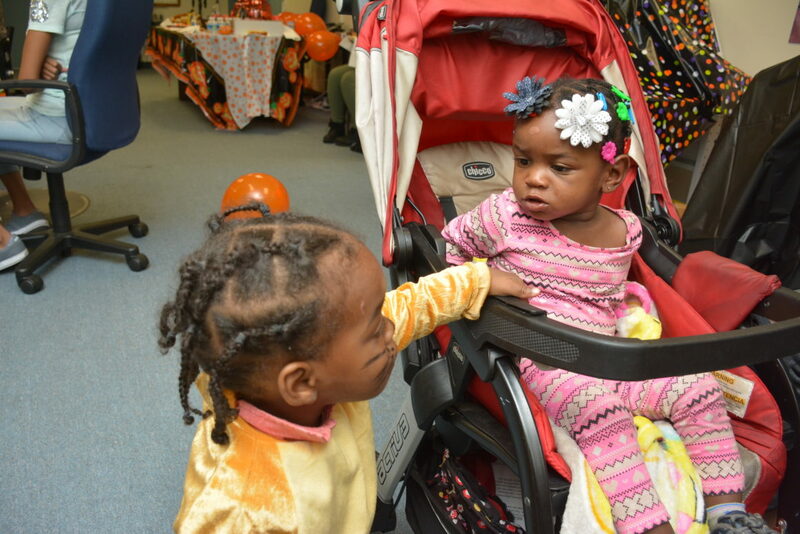 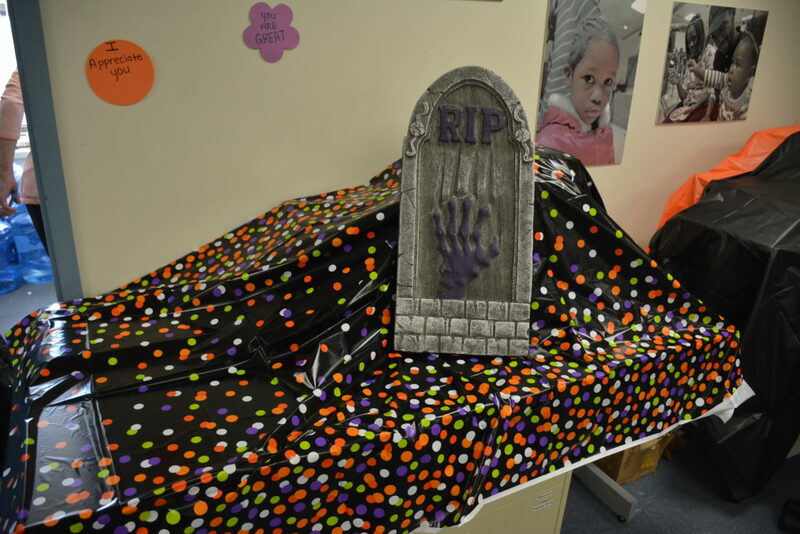 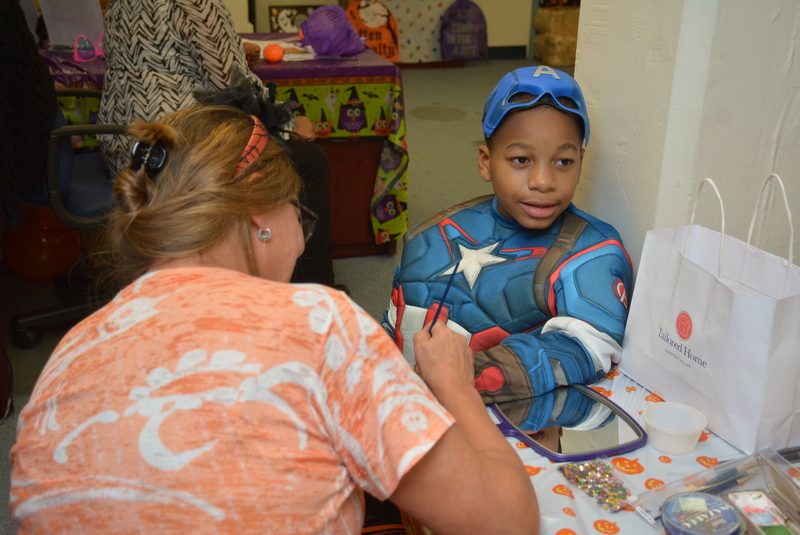 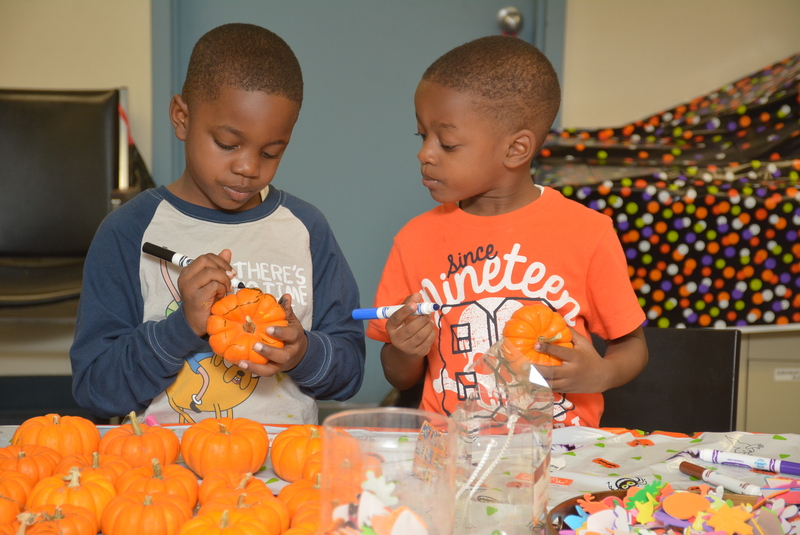 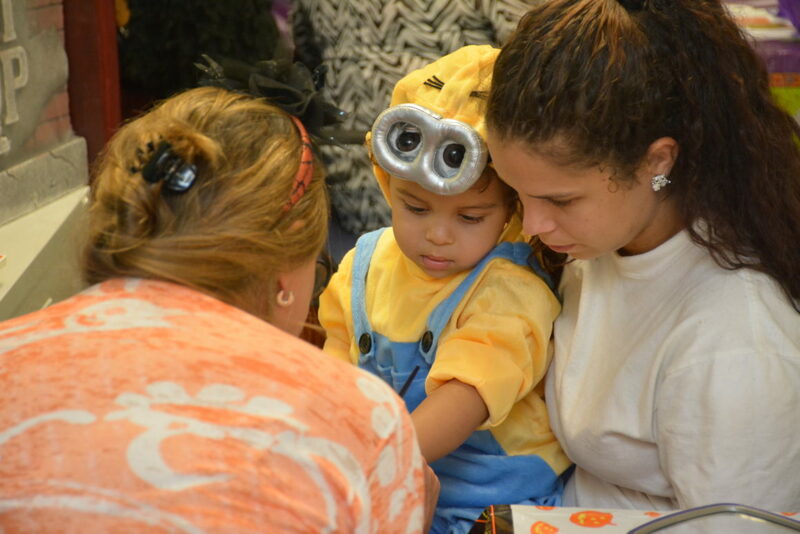 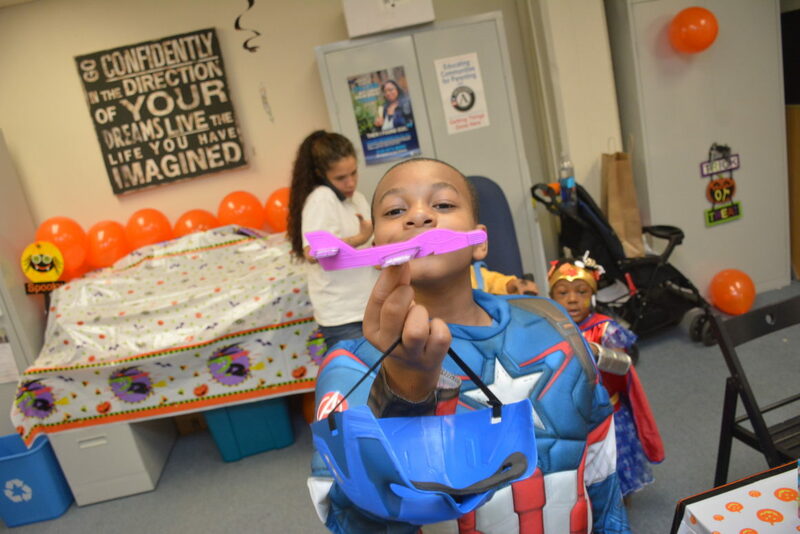 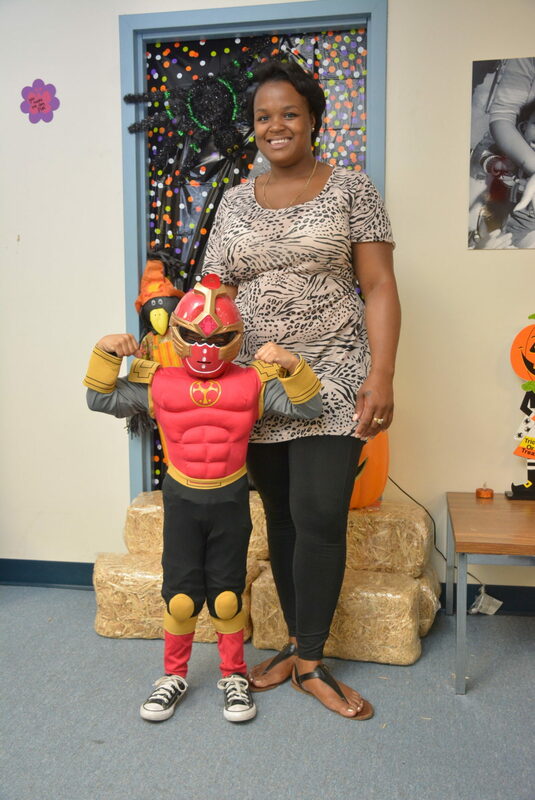 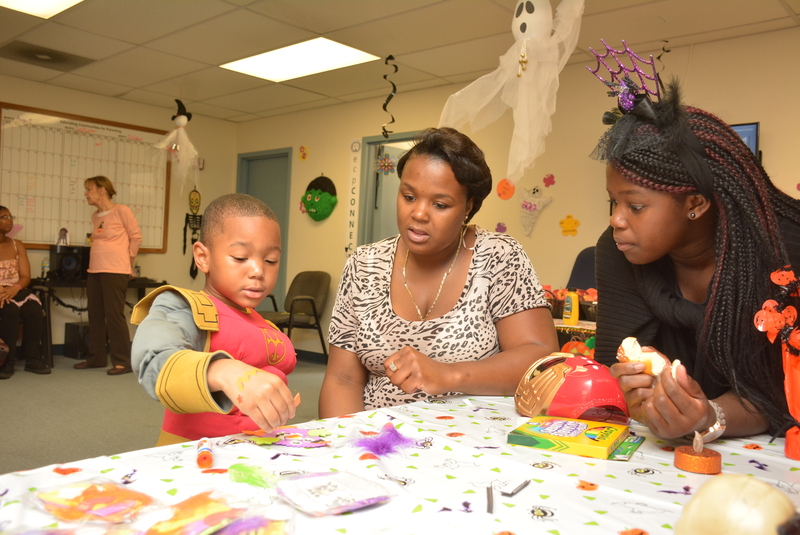 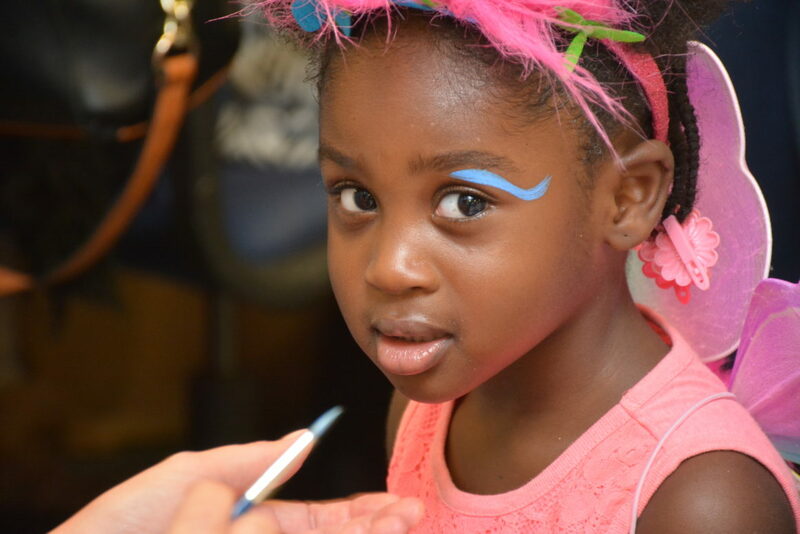 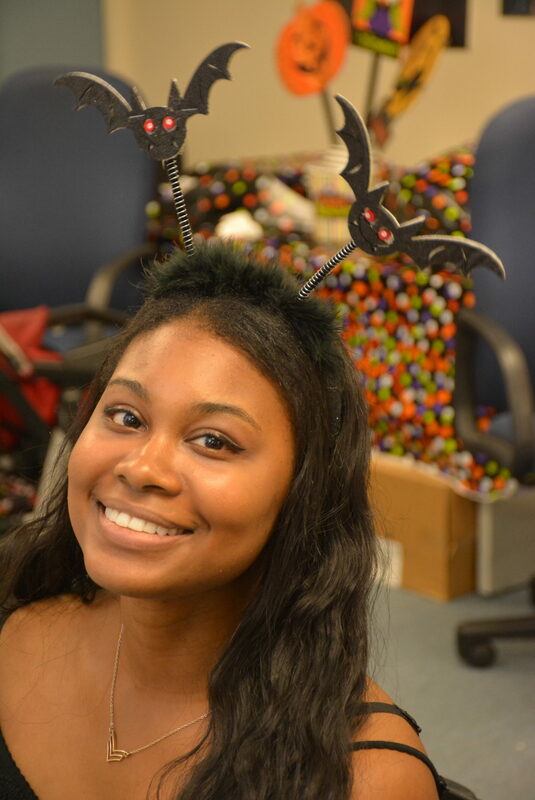 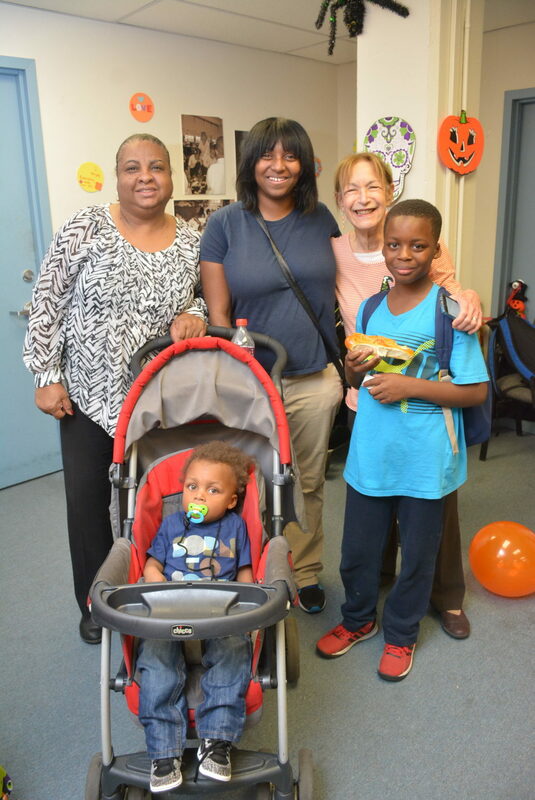 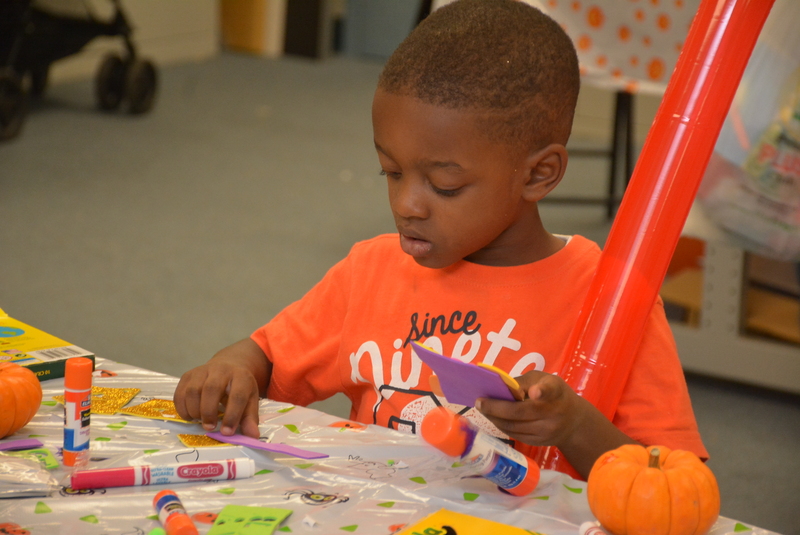 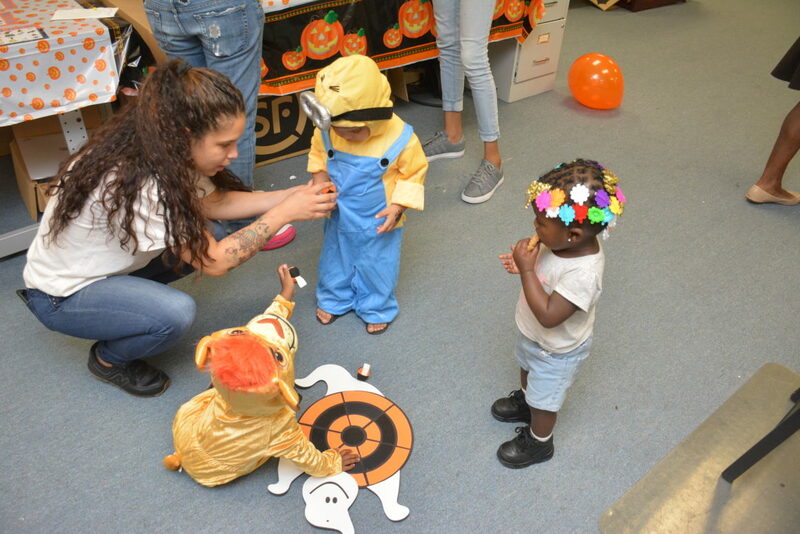 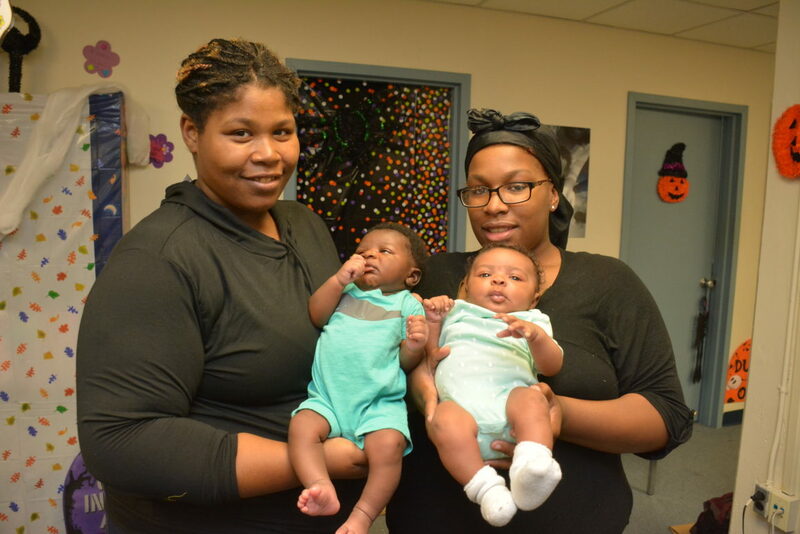 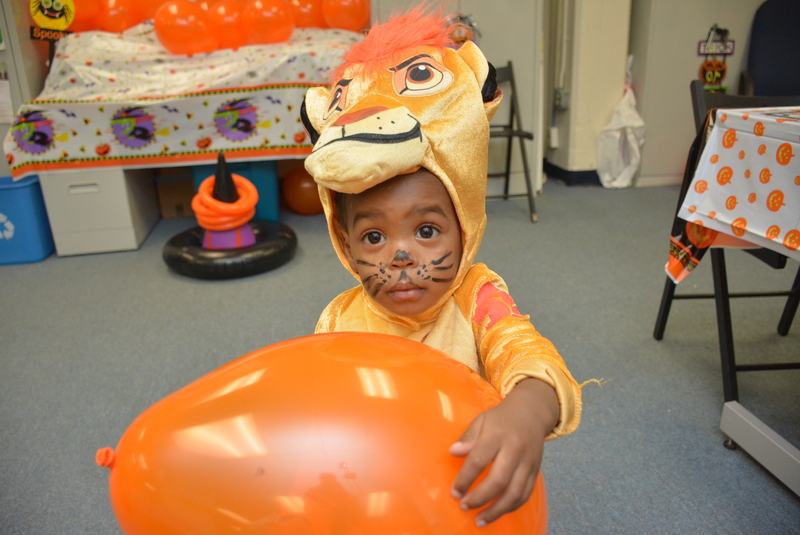 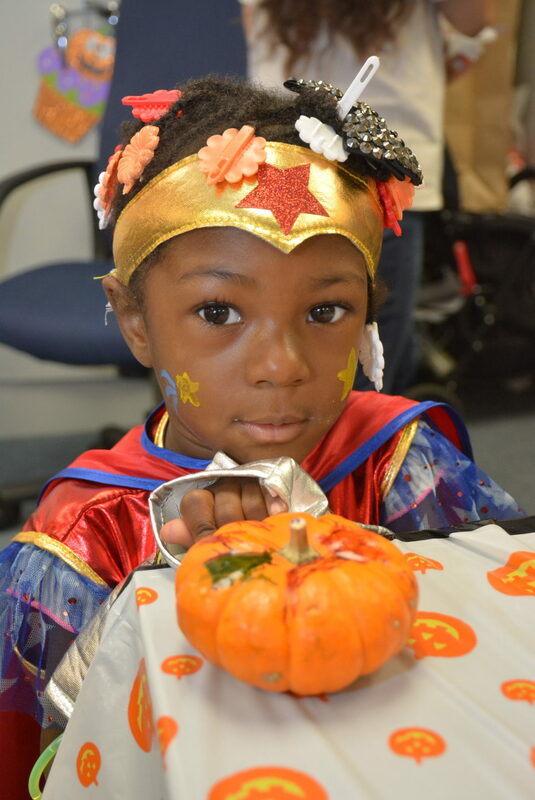 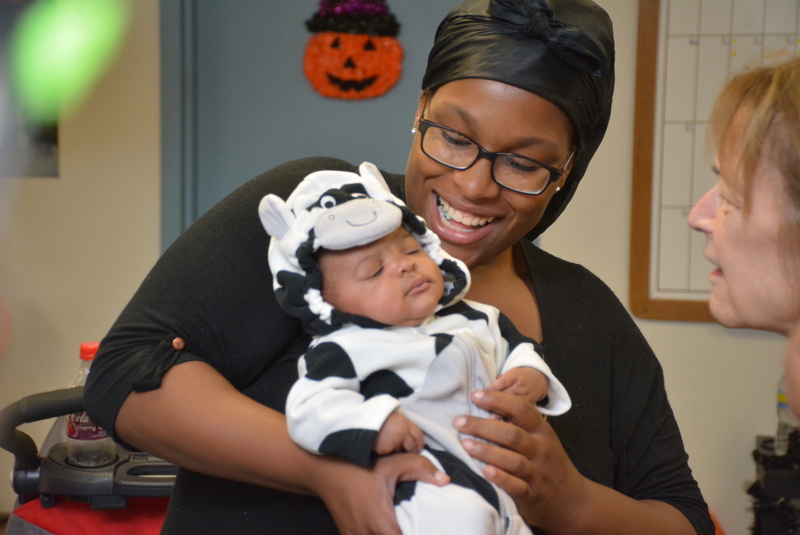 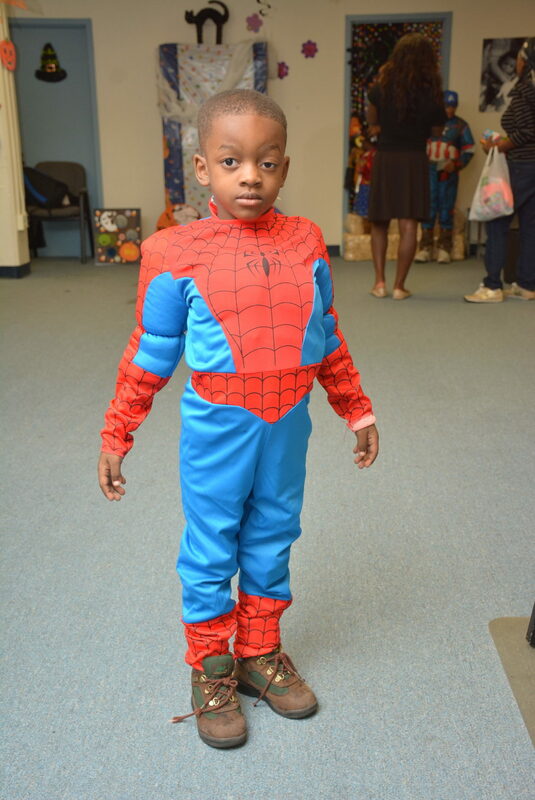 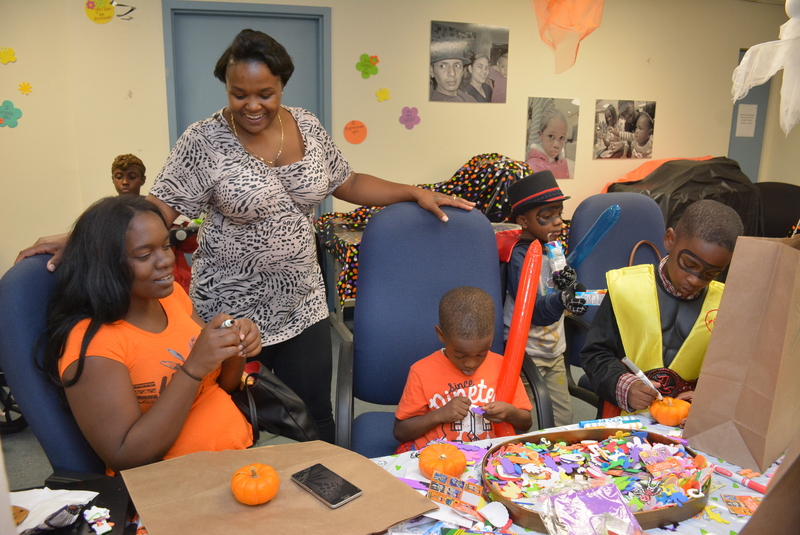 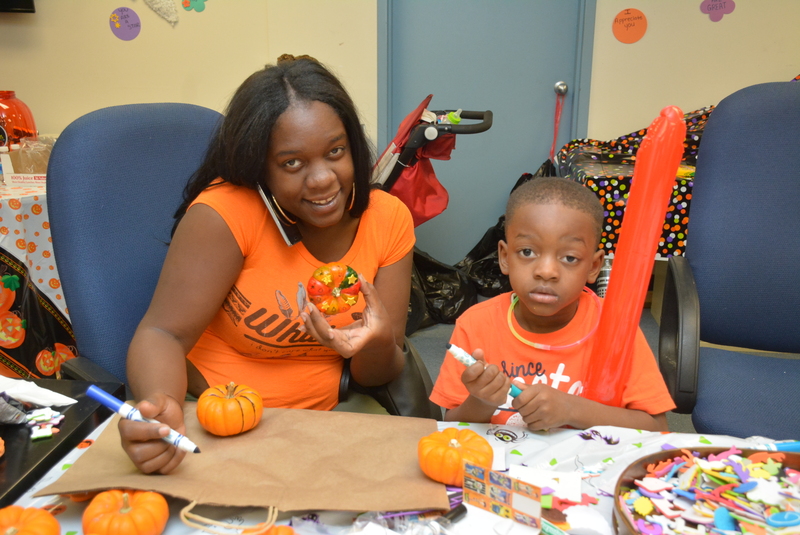 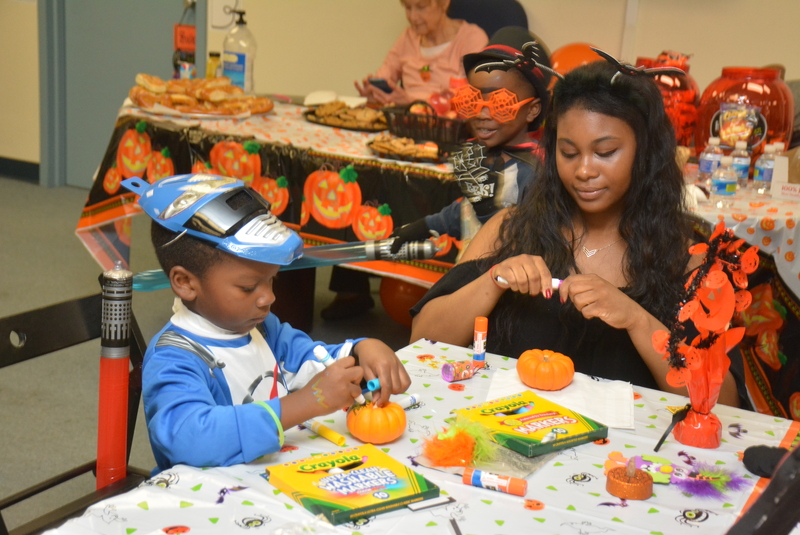 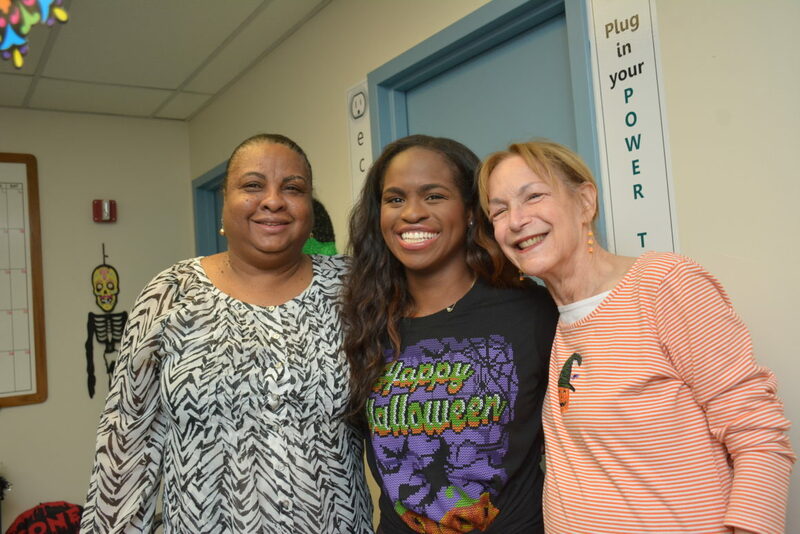 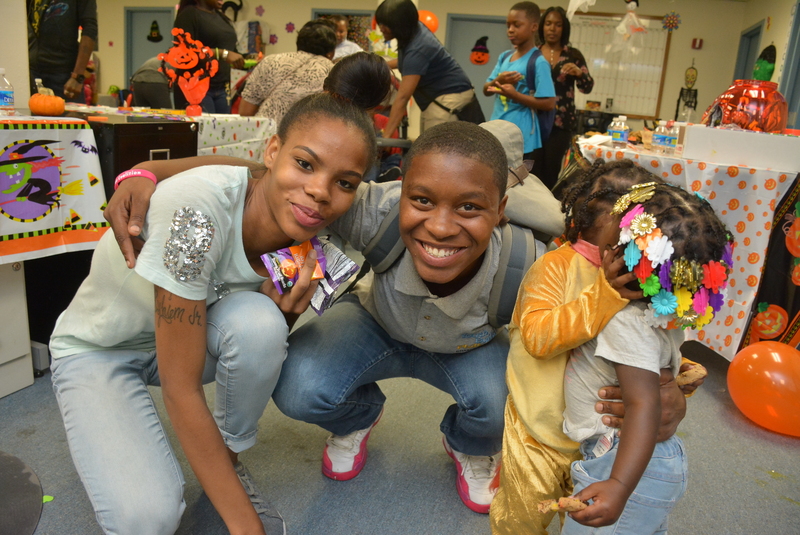 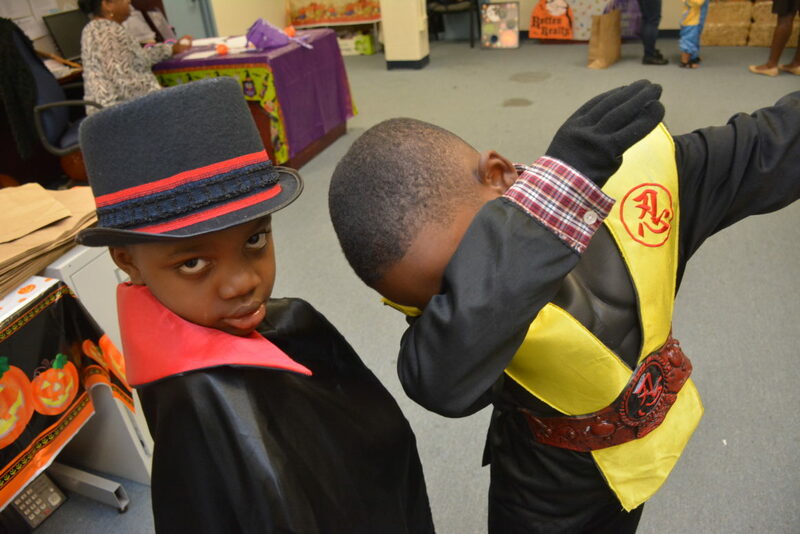 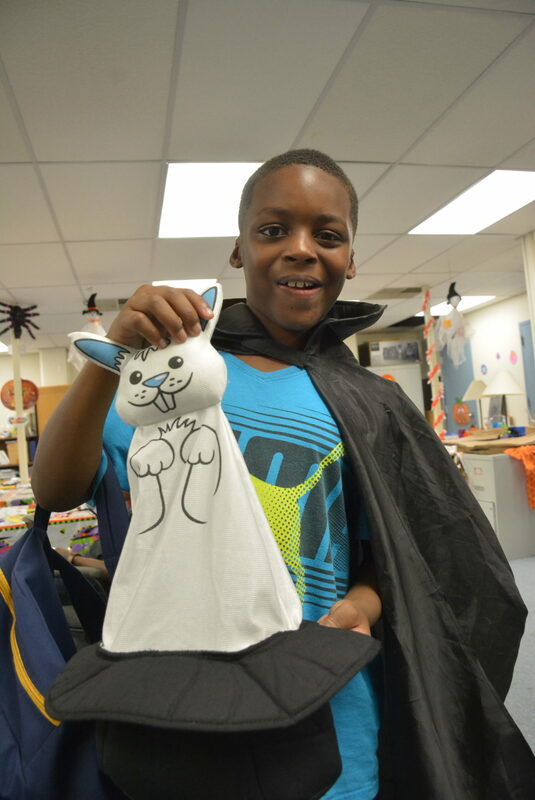 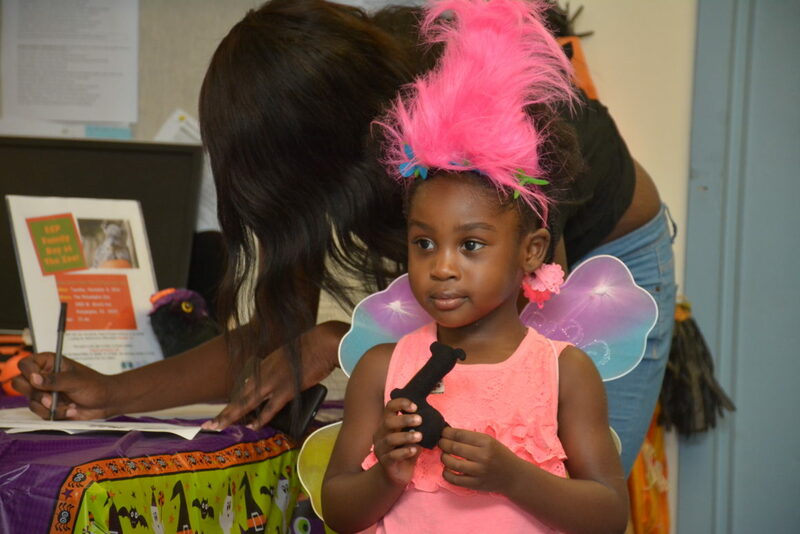 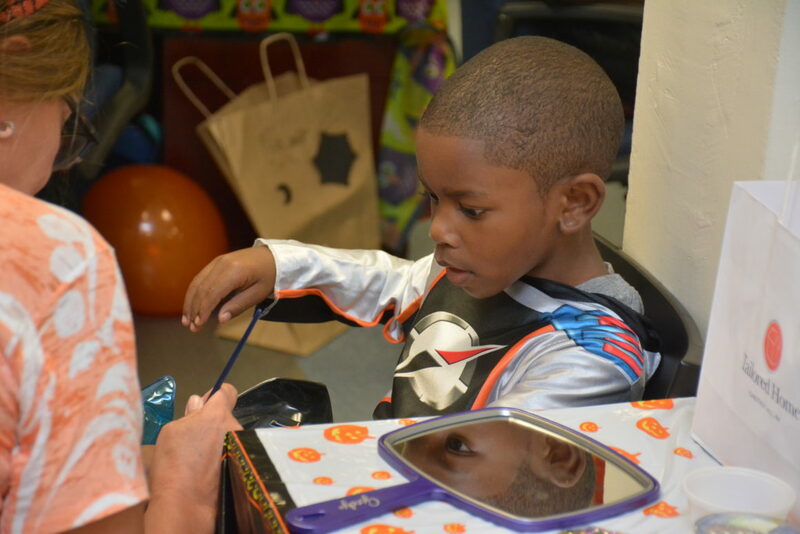 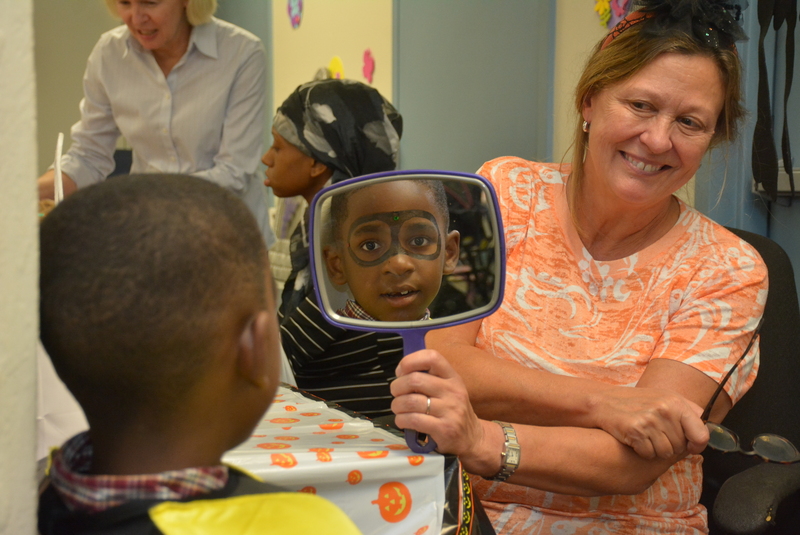 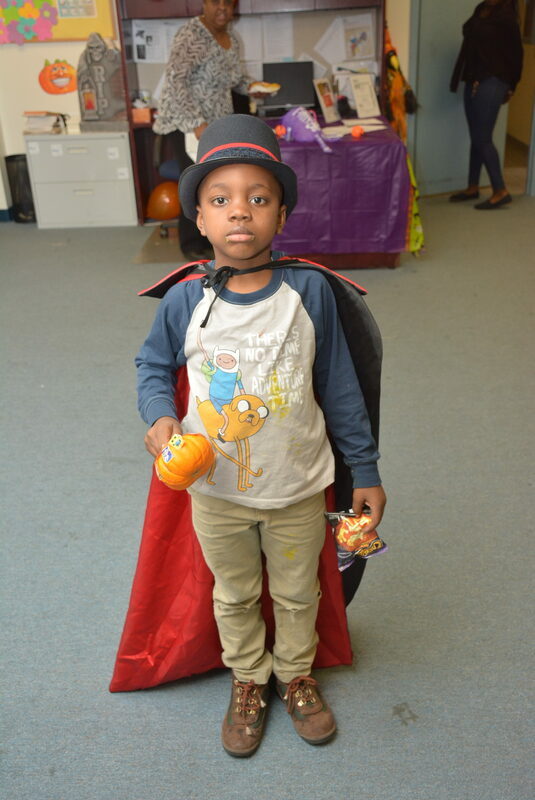 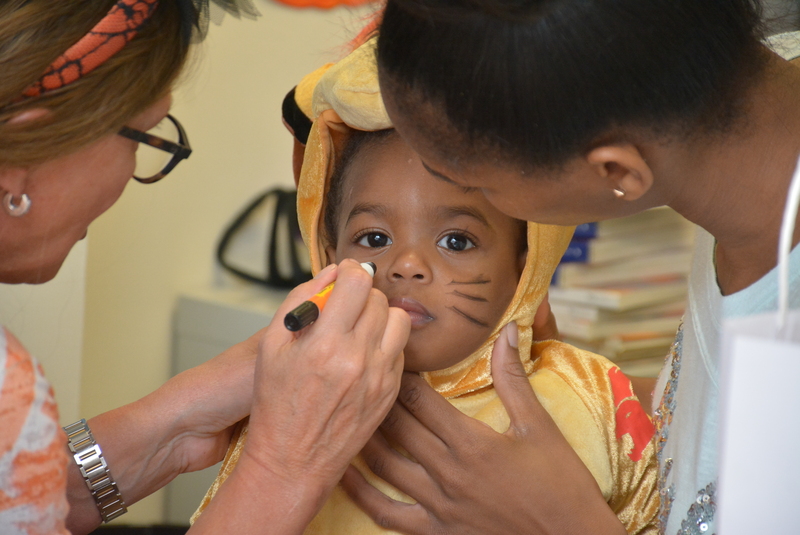 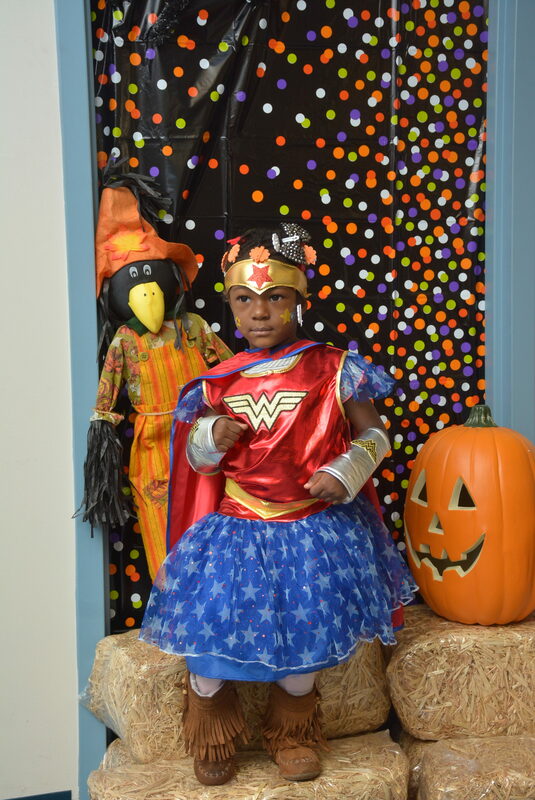 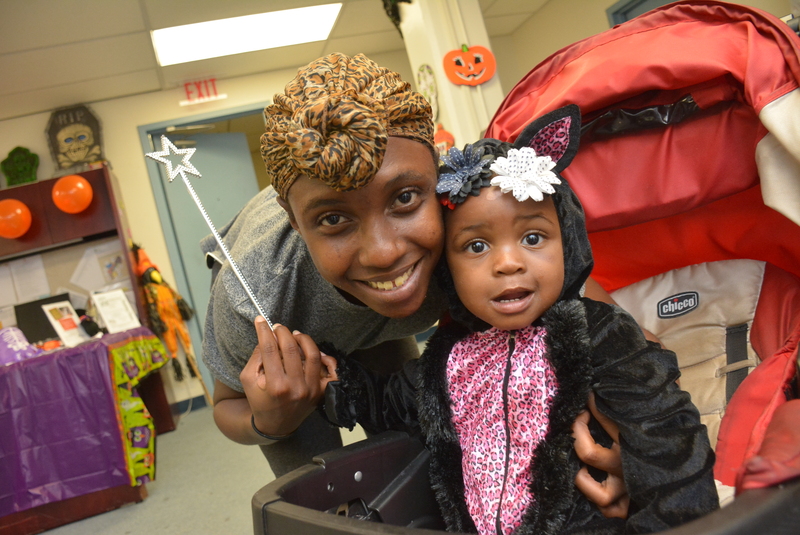 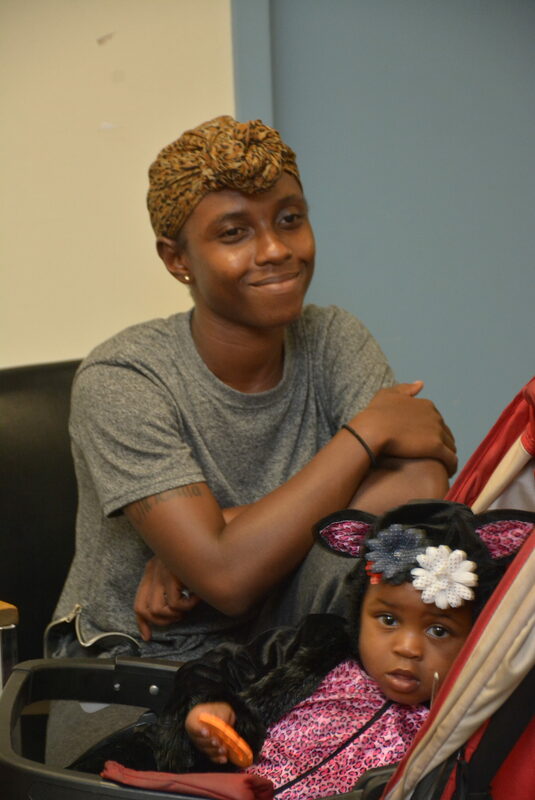 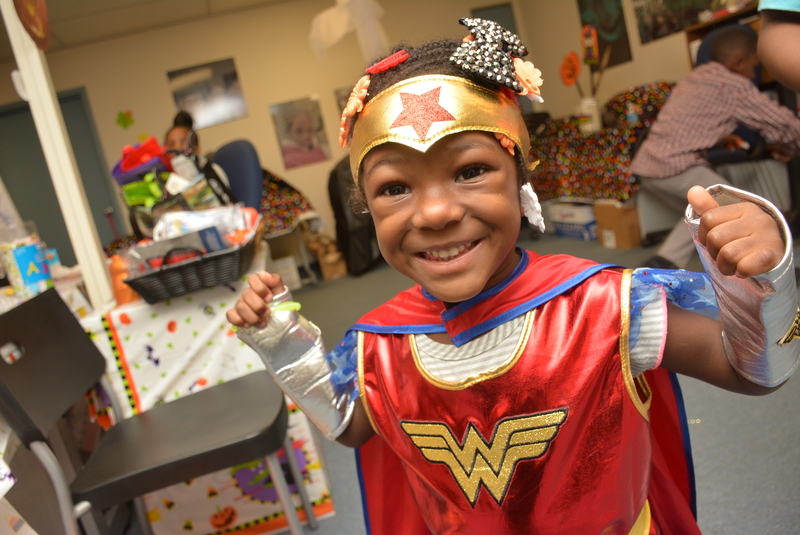 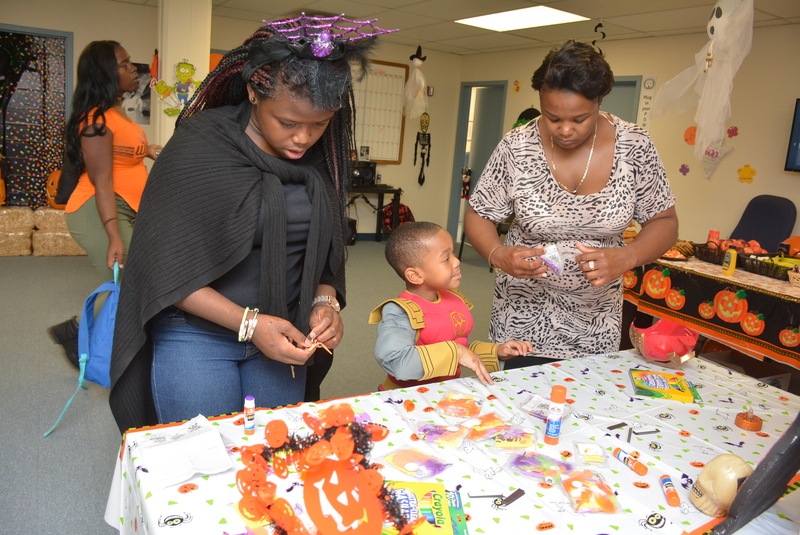 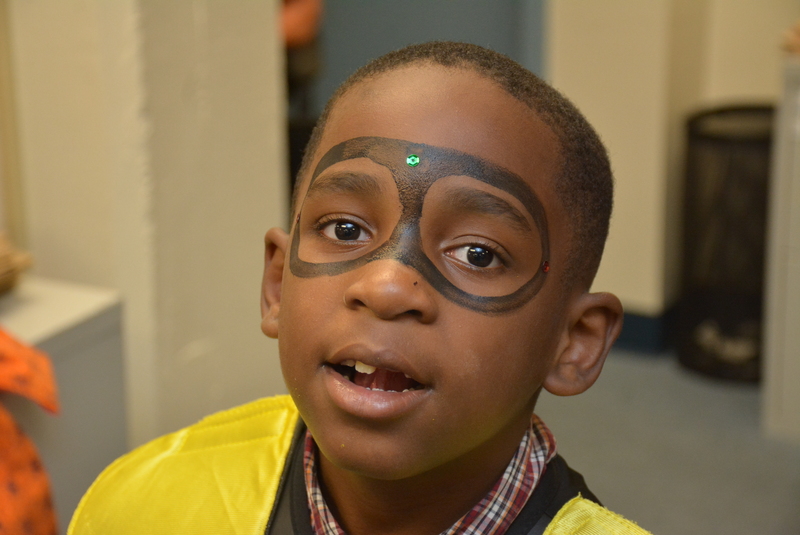 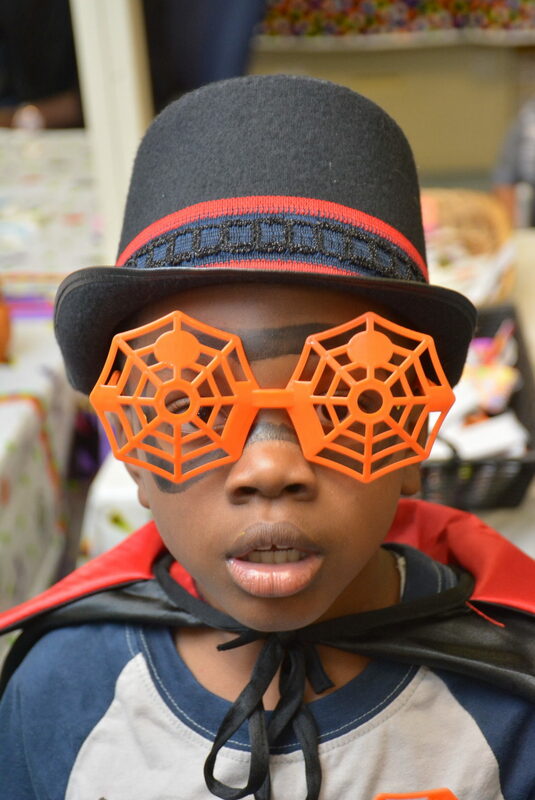 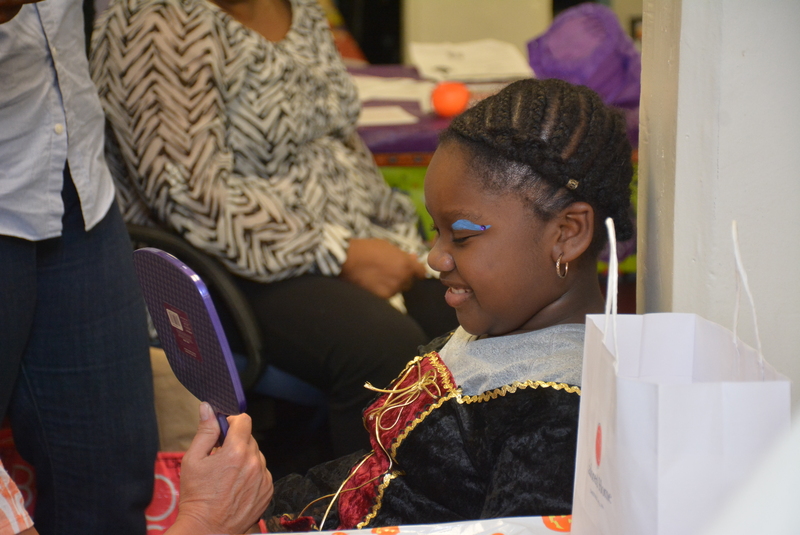 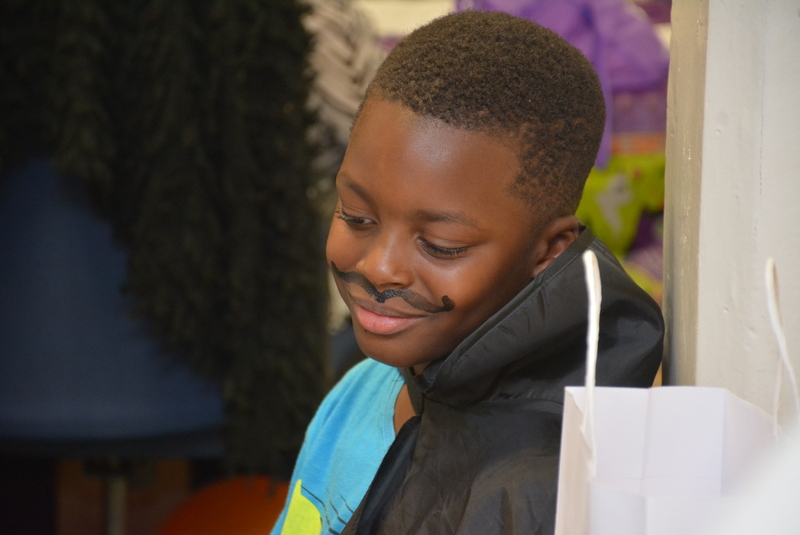 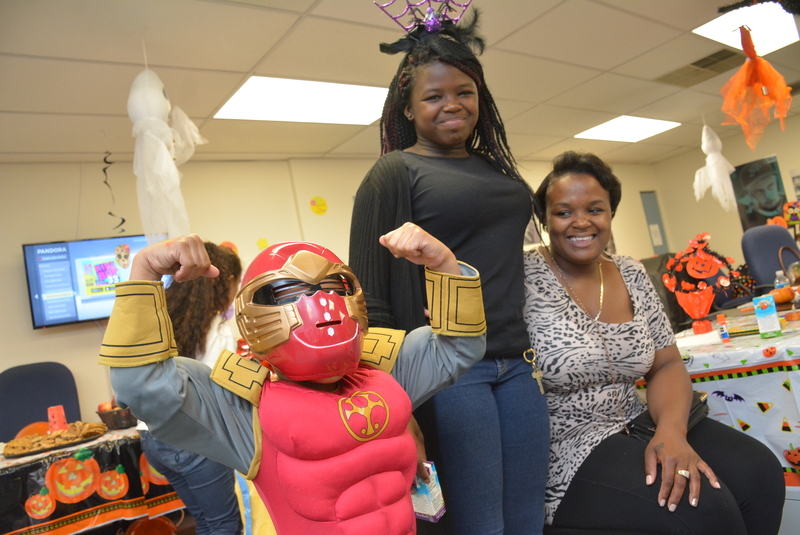 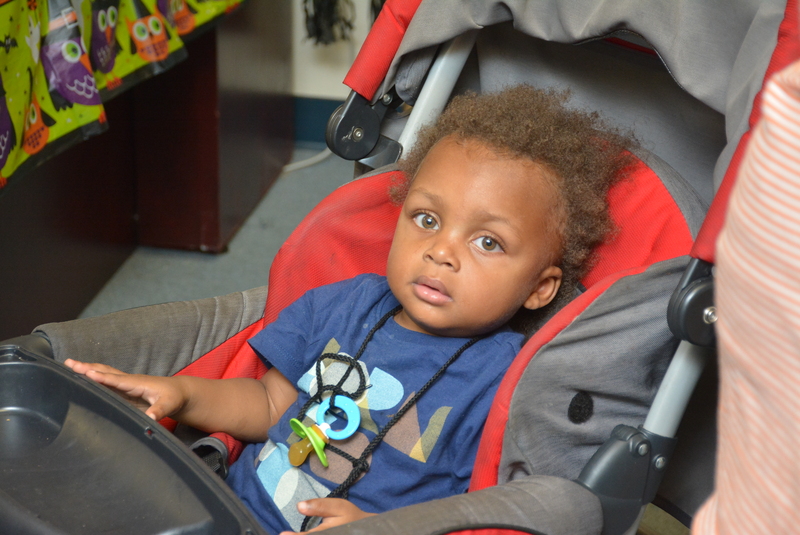 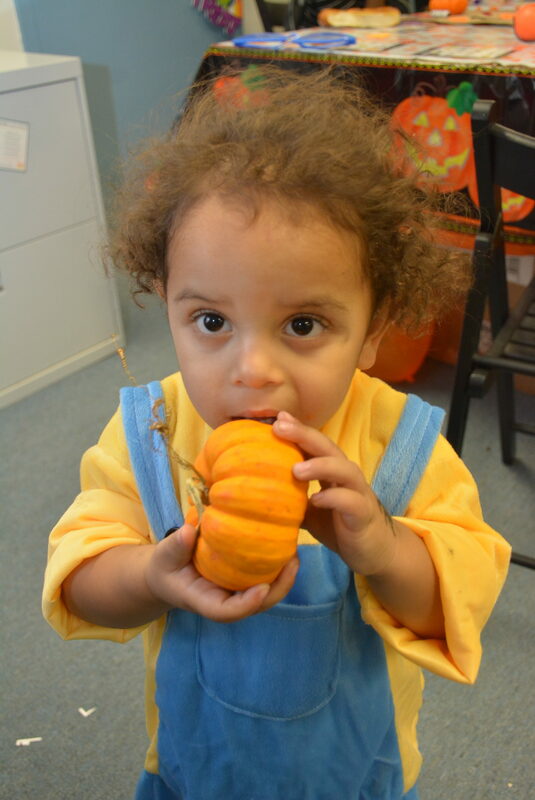 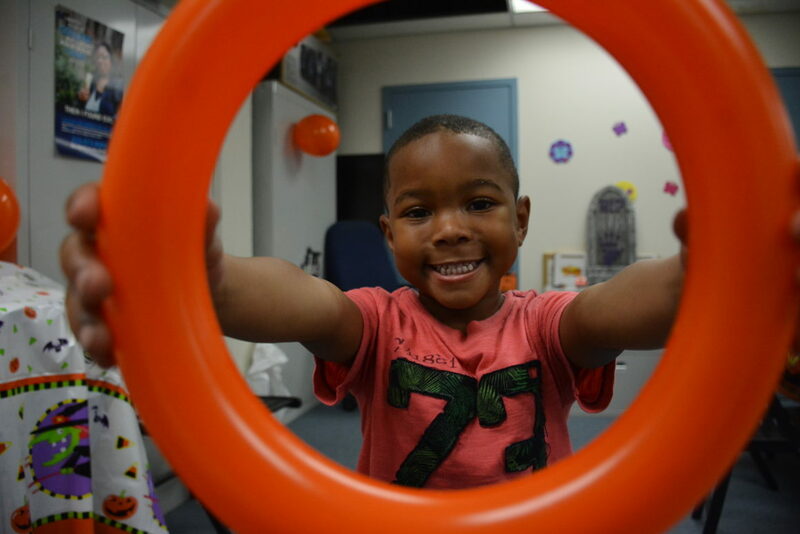 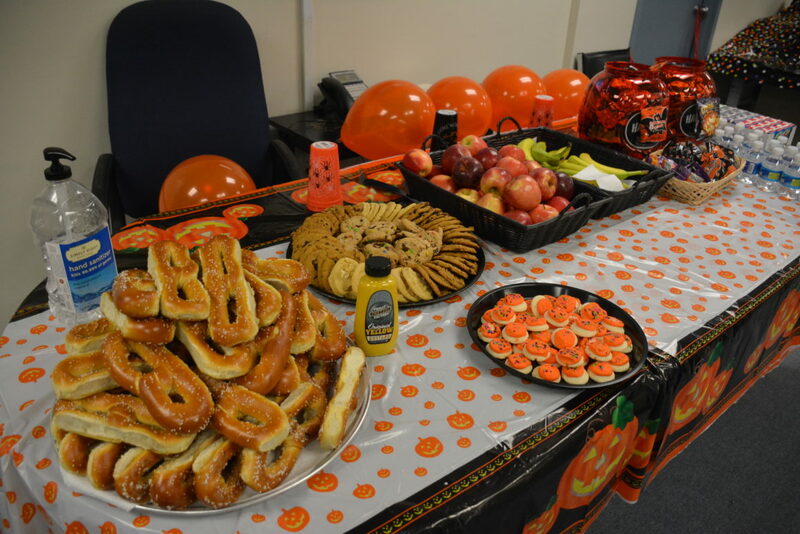 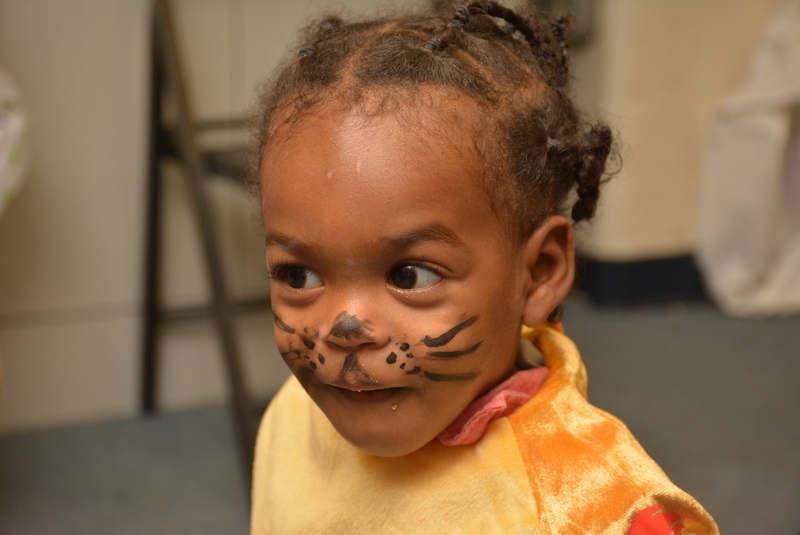 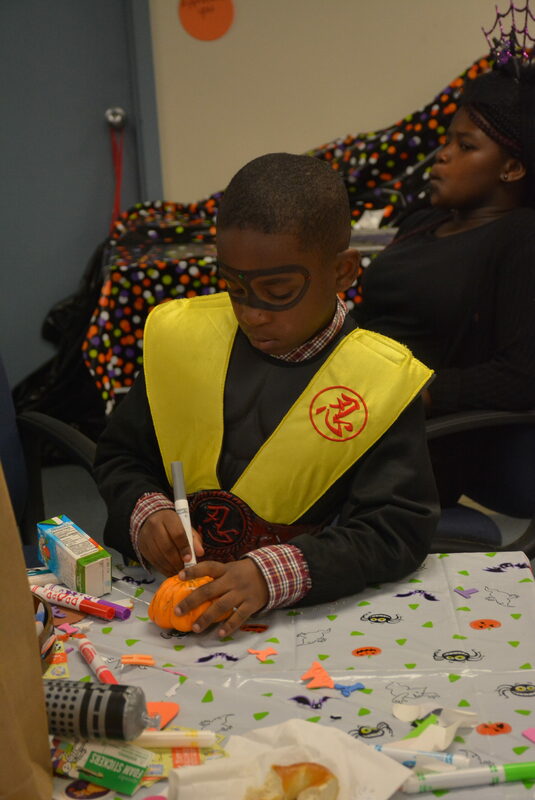 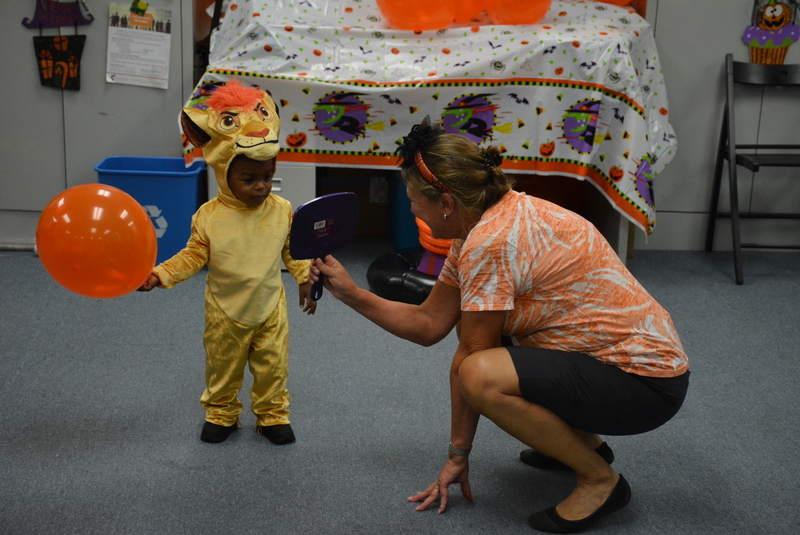 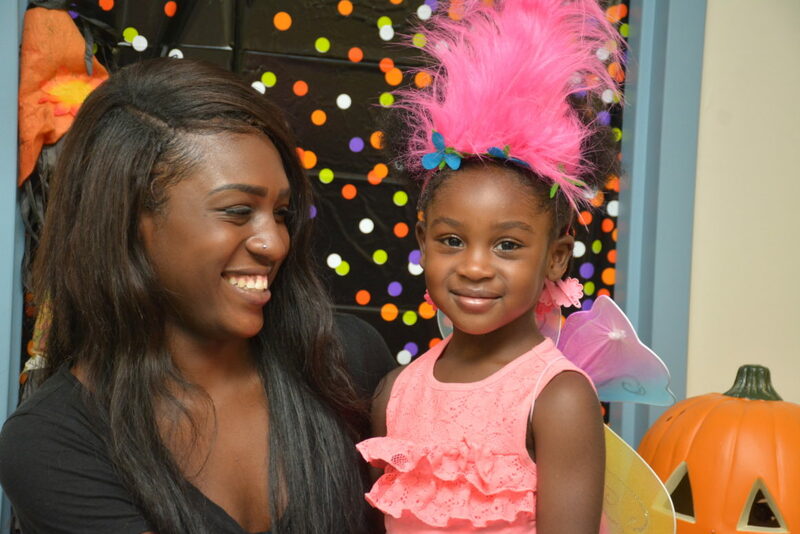 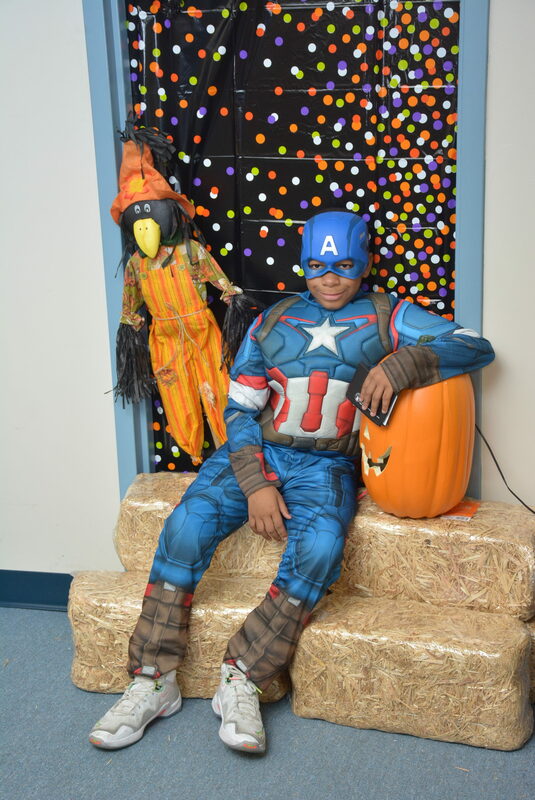 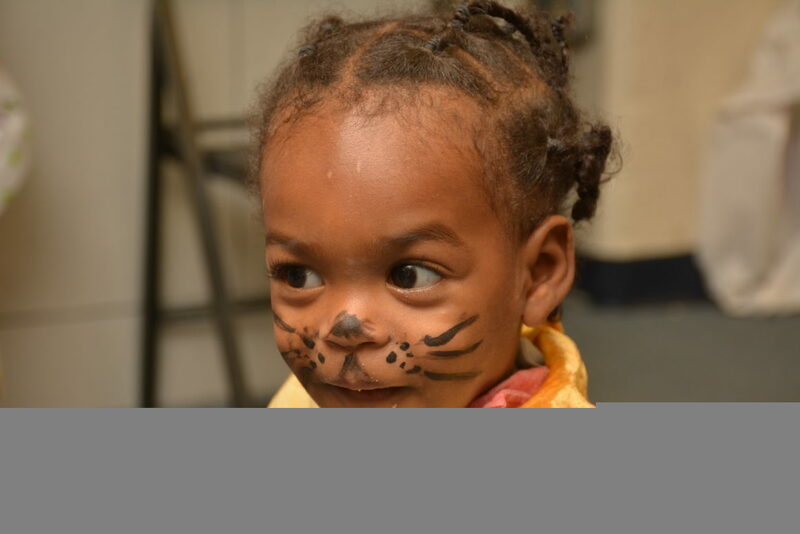 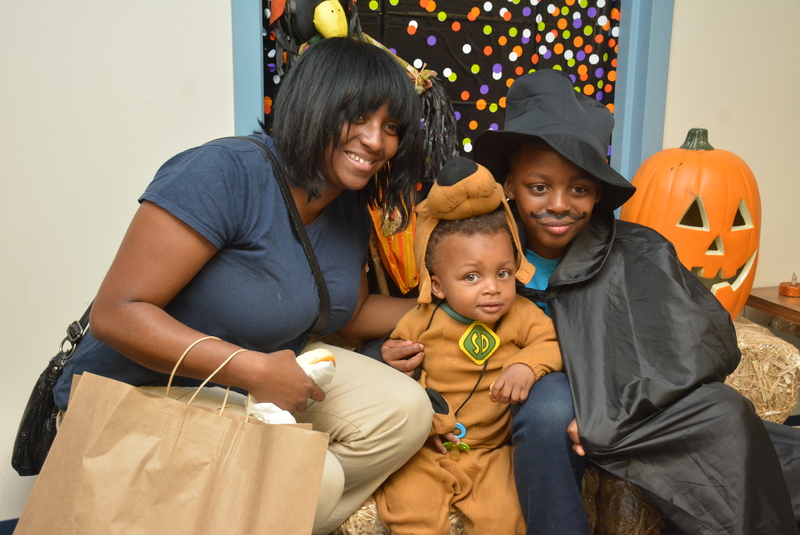 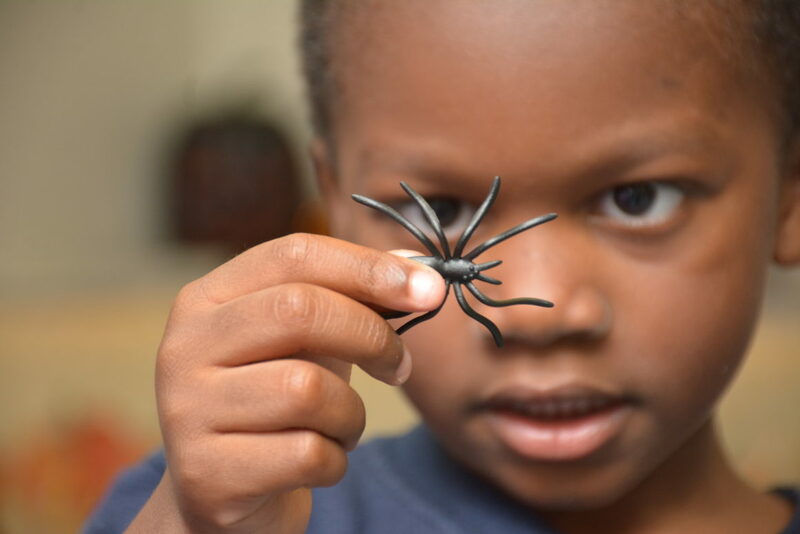 Each year, Educating Communities for Parenting welcomes our Power to Parent students and their children to a very special Halloween party. 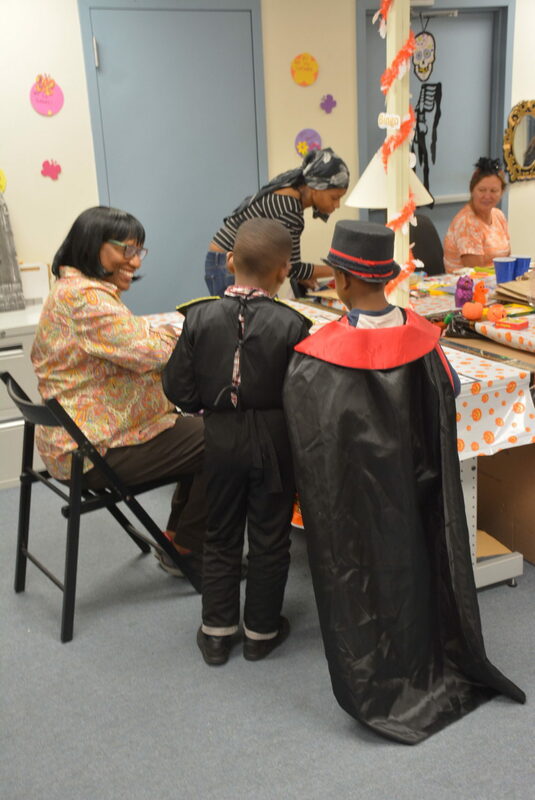 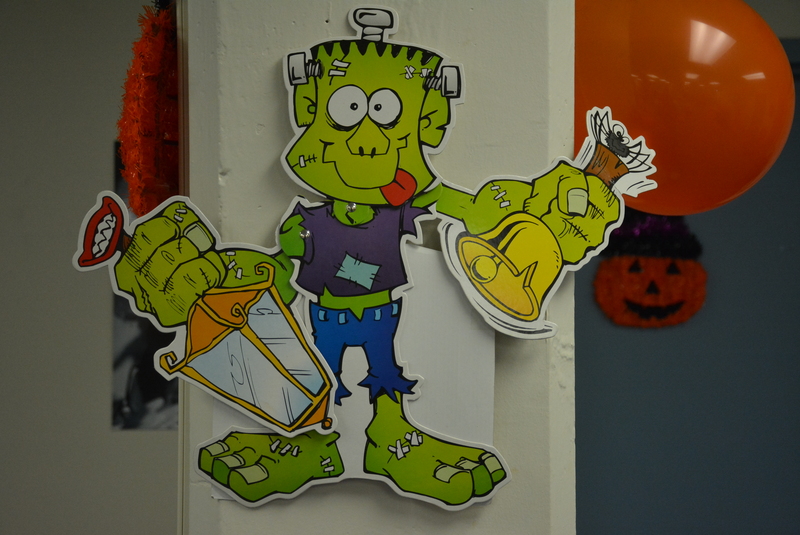 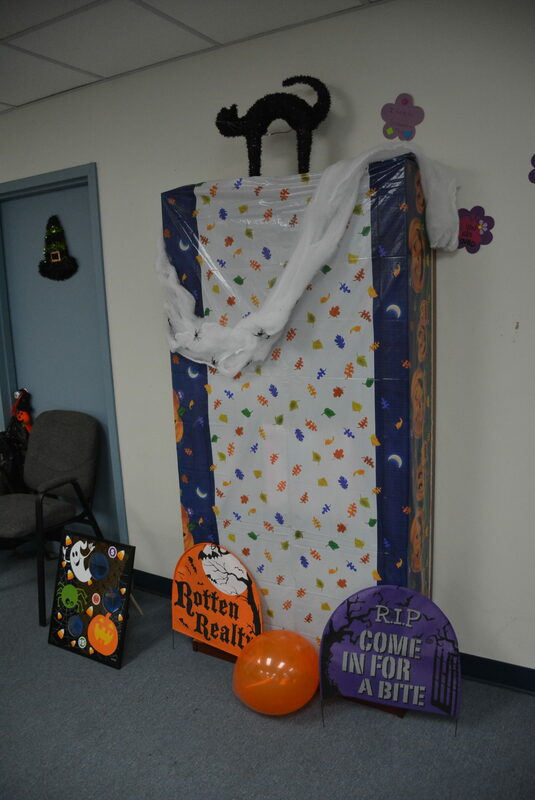 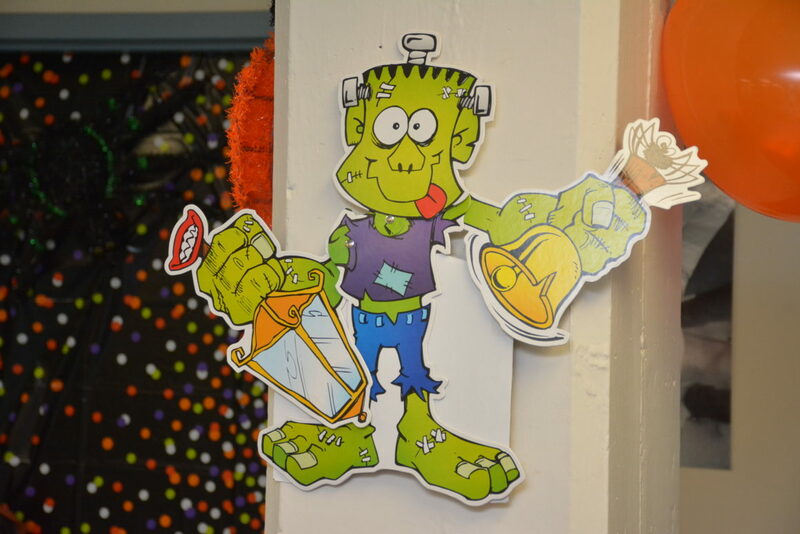 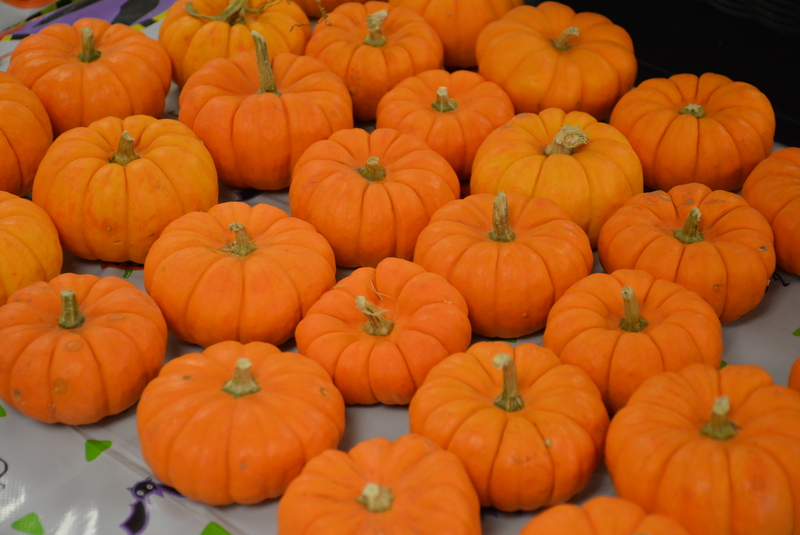 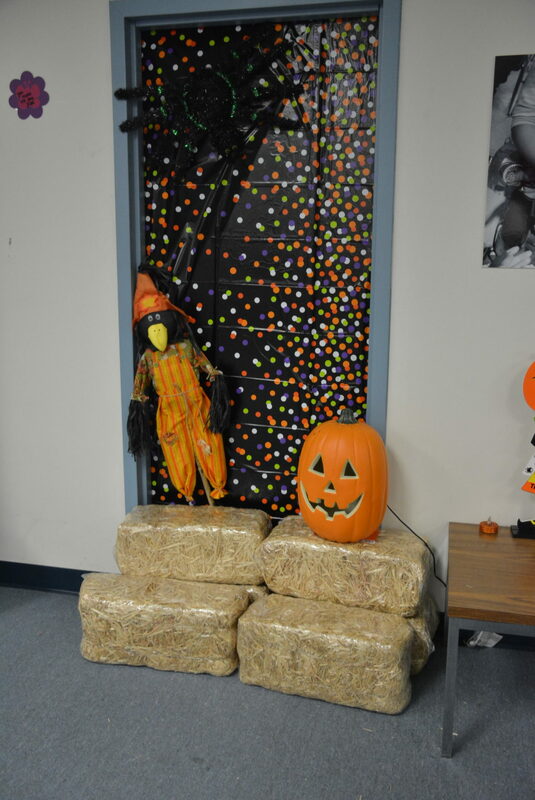 Children get to make crafts, enjoy tasty treats, and most importantly, pick the perfect costume for trick or treating. 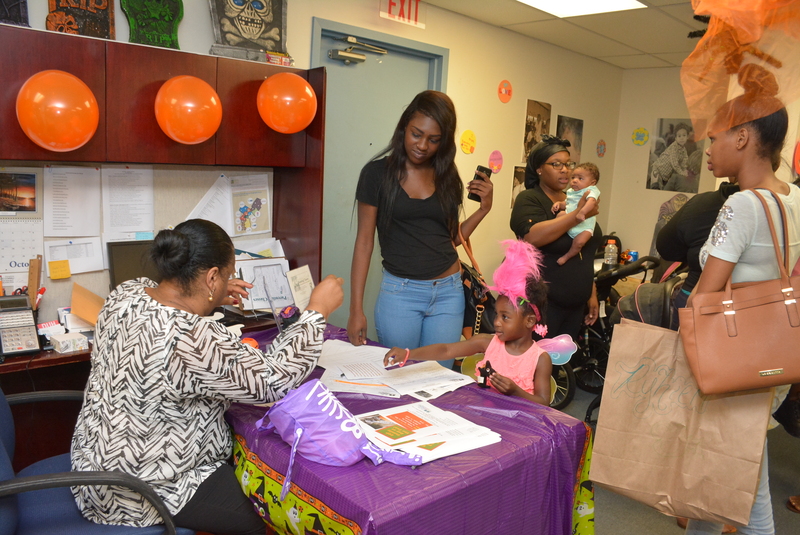 Overall, it’s a wonderful experience for our Power to Parent students to share with their children, and one that exemplifies the lessons taught by ECP. 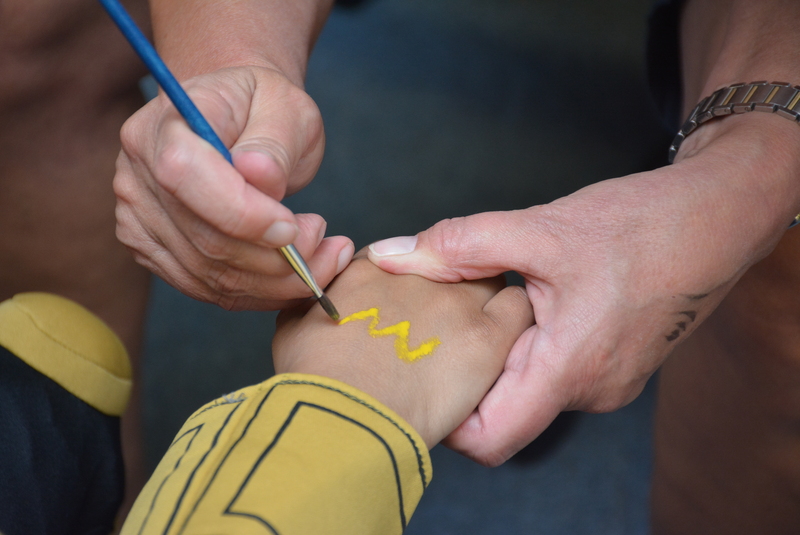 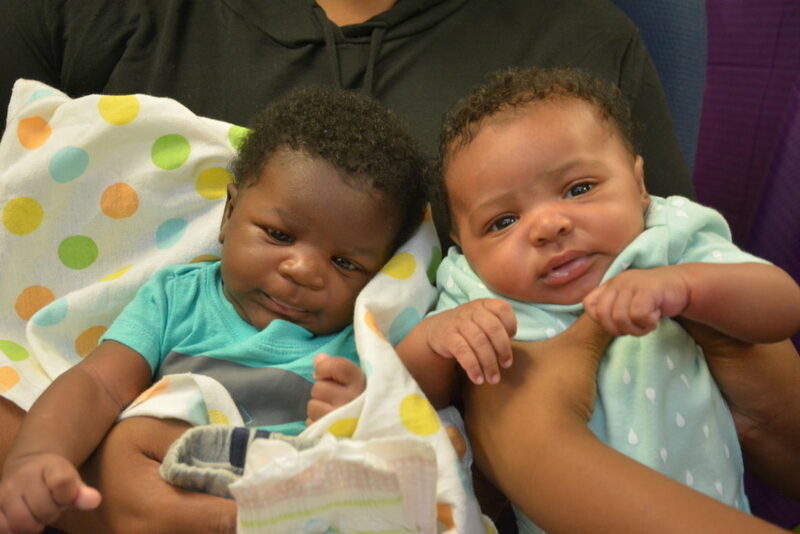 Check out the fun first hand in the photo gallery above!